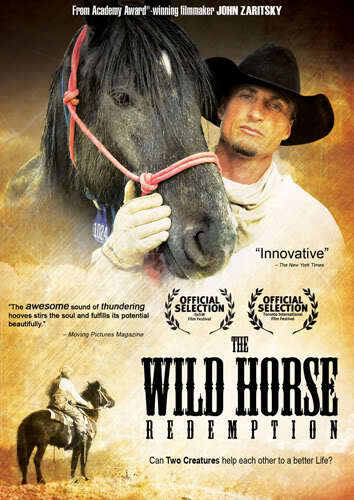 I just watched The Wild Horse Redemption a doco on prisoners training wild horses using the “Horse Whisperer” technique and it is such an insight into the human condition. I really think we need a bit of “Human Whispering” applied to us to calm our fears. So, yes I am comparing us with wild horses, especially when we get, or put ourselves into a corner.